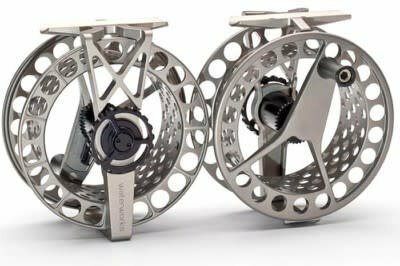 Waterworks Force 2X SL reel SL 5-6 WT. - Tight Lines Fly Fishing Co.
Waterworks Force 2X SL reel SL 5-6 WT. 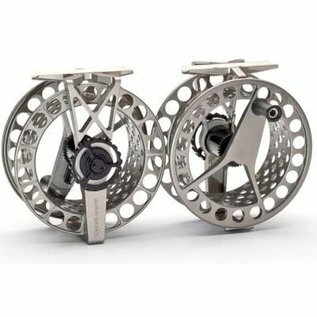 Home / Waterworks Force 2X SL reel SL 5-6 WT. The Force SL has been Lamson's flagship reel series for some time. It's known for minimalist design and super light weight.